Your MyEIU account can also notify you about important dates and deadlines so you will be prepared to complete preparations for your first semester at Eastern. This is the first date you can file your Free Application for Federal Student Aid (FAFSA). 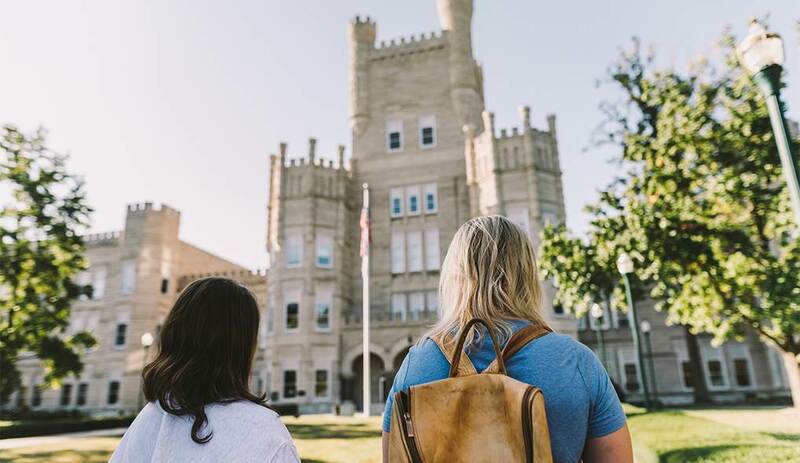 Complete the FAFSA online as soon as possible on or after this date and be sure to include EIU (001674) as a school of choice. This is the EIU priority filing deadline for the Free Application for Federal Student Aid (FAFSA). Complete the FAFSA online as soon as possible after Oct. 1 and be sure to include EIU (001674) as a school of choice. Register online after this date to secure a spot in one of our orientation programs. You can reserve your spot via MyEIU. New Student Enrollment Deposit is due by this date for first-time freshmen. You can sign into MyEIU to pay your deposit or learn more about the deposit. Pay your deposit in MyEIU Now! To assure your fall living arrangements are reserved for you, you'll need to make a $250 housing down payment by this date. You can sign into MyEIU to make your payment.